Pam, I was so excited to see see the email popup that there was a new post on your blog. You dedication to your children, and to yourself, is amazing! Congrats on that 4.0! 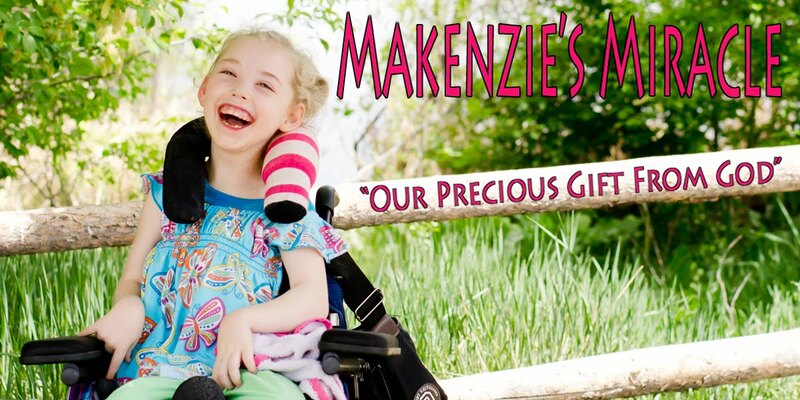 I teared up when I read about Makenzie and her new bike; just so wonderful! I hope that someday, you will have some time to share some video of her riding her bike. My prayers for your family will continue, you are all amazing! Having just finished a side degree myself (with NO children) I figured that was what had happened! Congratulations, and welcome back, for now!